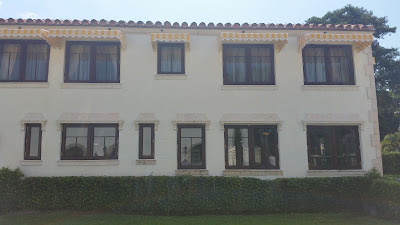 Back in 2014, here at Coral Stone LMT, we where lucky enough to be awarded a project in which Coral Stone balusters (which included rail and base), newel posts and other elements of a house in Miami Beach, built around 1928, where to be match as closely as possible with brand with stone quarried recently. The stone which the pool area has install is Florida Keystone from the 1920’s or 1930’s, much of it was done by hand. 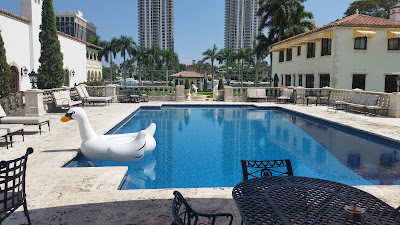 In the picture above, the left side of the pool is from the 1930’s and the right side is brand new coral stone or florida keystone . The tile flooring is original from the time of the construction of the pool. Our coral stone, along with some techniques which the installer used, allowed for the stone to macth perfectly. Our artisans where able to produce coral stone pieces with close resembles to the ones installed back in the 20’s. 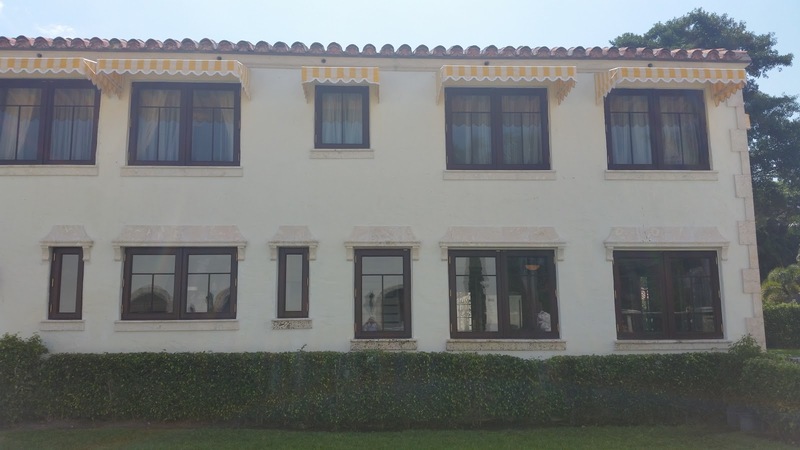 Work also included Crown Moldings for the windows, mantle also for the windows. 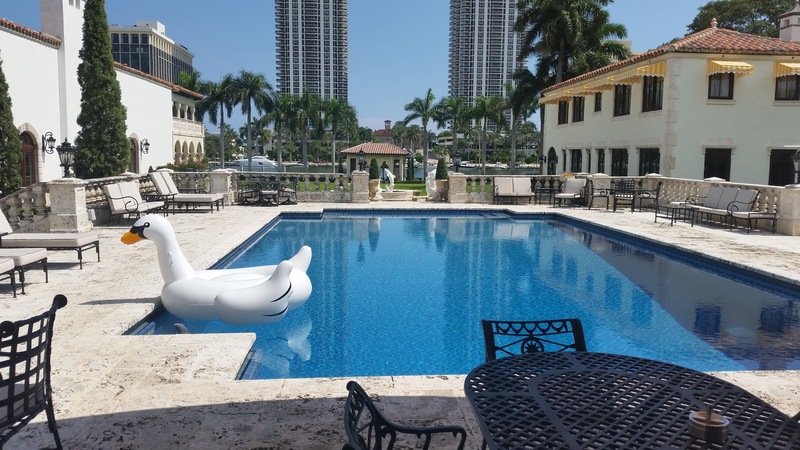 Building custom projects, of coral stone, coralina, florida keystone, or any other stone, is our most demanding task, but at the same time, the most rewarding. LMT’s expertise includes, coralstone columns, coralina trims, shellstone and other natural stone.